Transforming business with an Integrated, Mobile, Smart Technology Strategy that Maximizes Return on the Smartphone, Smart Tablet, and Smart TV revolution. 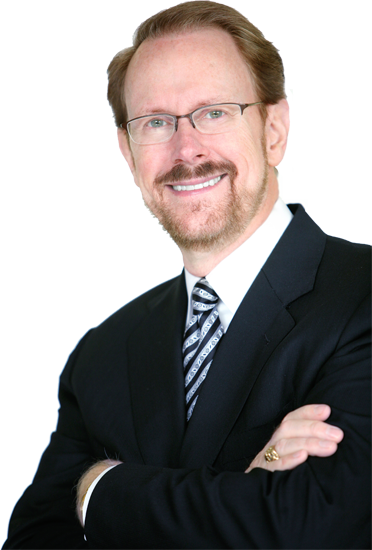 Visionary Apps was founded in 2009 by leading Technology Forecaster and Business Strategist Daniel Burrus with a vision to help businesses succeed with mobility in a short amount of time. Our methodology uses highly innovative strategies based on our company’s early and rapid success in launching B2C and B2B apps. Visionary Apps seeks to utilize the constantly evolving Smart Phone, Smart Tablet and Smart TV to bring never before seen opportunities designed to engage and empower the user in new and exciting ways in a wide range of fields including real estate, healthcare, purchasing, logistics, supply chain, sales, marketing, energy, security and many more. Our first app release was in the field of real estate with our Complete Realty Suite, first released for the iPhone and iPod Touch, and then followed by the iPad and Android versions. All leading the revolution in the way that people conduct their home buying searches, and the way realtors connect with and assist potential homebuyers. We are currently focused on licensing our intellectual property (IP) and developing a comprehensive mobility strategy for organizations worldwide that take advantage of the rapid revolution in smart technology. Within the first week of launch, Complete Foreclosures was the 17th most downloaded App in the iTunes store and rated #7 of all business apps. Complete Foreclosures was rated in the top fifteen of all business apps in the iTunes store and held that rank for over a year. Complete Foreclosures received the Editor’s Choice Award from Personal Real Estate Investor Magazine. Within the first week all three Real Estate Apps were featured in The Wall Street Journal, Bloomberg, New York Post, Business Week, and Forbes. The apps were also featured on a live national Fox television news segment and by many other media outlets as innovative Real Estate Applications. Copyright 2012 Visionary Apps LLC. All rights reserved.